Planned Giving: Giving that Benefits Your Family and NYMA! According to the company Stelter, Inc., not surprisingly, 83% of current planned givers say they have a natural affinity to the mission and cause of the charity that they have mentioned in their will. Most donors also believe that gifts to charities change the world for the better and giving makes us feel good. 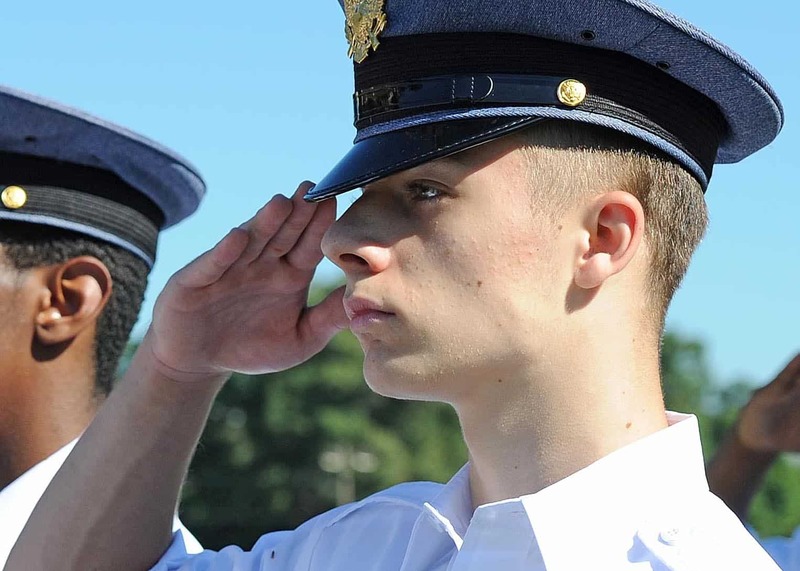 The reality is that many people have children who are doing very well, so there is a great ability to make a gift to a favorite charity such as New York Military Academy. By choosing to make a planned gift, you ensure that the impact of your generosity will reach far beyond your lifetime. Planned gifts also offer a variety of tax benefits and can make estate planning easier. We’ll work closely with you to determine the gift structure that is most appropriate for your goals and that will have lasting value for NYMA. A life insurance policy that is no longer essential or valuable to you might be of great value to NYMA. And in most cases, when you make the academy the irrevocable beneficiary of the policy, you will receive an immediate income tax deduction (the amount depends upon the type of policy contributed.) We have a professional who can help you get a policy that will benefit your family as well as the academy. Please give the school a call at (845) 534-3710, Ext. 4227 to find out more. You can make NYMA the beneficiary of your pension, IRA, Keogh, 403(b), 401(k), or other retirement plan. Since the tax laws regarding retirement plans are complex, consider talking with your financial advisor about the best way to make your gift. A life income gift provides lifelong income benefits for yourself or another beneficiary (you or the beneficiary must be at least 50 years old) and the gift assets will go to the academy. Setting up an irrevocable life income gift entitles you to an income tax education today and ensures that you or your beneficiary has income for life. For more information on ways of giving to support New York Military Academy, please contact the school at (845) 534-3710, Ext. 4227.